All eyes were on the European Parliament’s industry and energy committee (ITRE) for two votes on crucial directives that form part of the European Commission’s Clean Energy for All Europeans package of legislation, tabled a year ago. At the conclusion of a nail-biting session, MEPs finally supported a 40% efficiency goal and national targets for 2030 by only one vote (33 votes in favour and 32 against). Both targets will be legally binding. 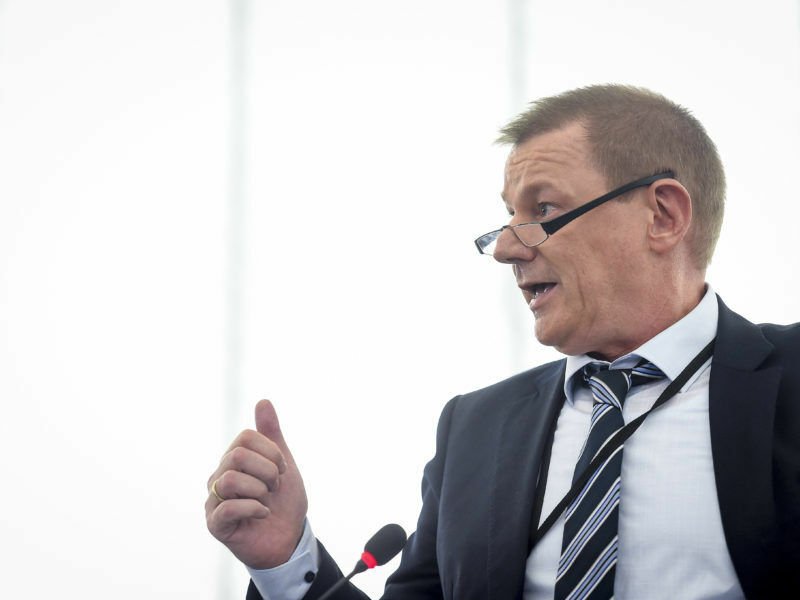 The vote on the energy efficiency directive followed a rollercoaster campaign, which saw lead rapporteur Adam Gierek accused of straying from the line of his own political group, the Socialists and Democrats (S&D). At the end of the day, the industry committee vote mirrored previous resolutions issued by the Parliament, as well as the environment committee’s non-binding opinion, adopted in September. Environmental groups welcomed the result, after an unusually bitter lead-up which saw heated words exchanged with Markus Pieper, the lawmaker shadowing the file for the centre-right European People’s Party (EPP). 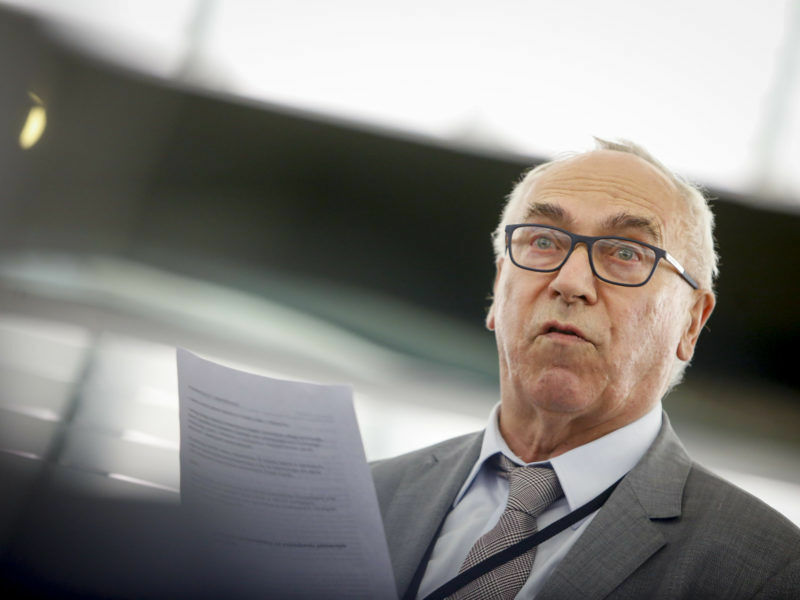 The German MEP alleged that other political groups had helped spread “fake news” and denounced the S&D group for falling prey to a “utopian” idea of energy efficiency. Pieper had also courted the support of the far-right Europe of Nations and Freedom (ENF) group, in an attempt to derail the S&D’s proposals, meaning the final outcome was far from clear. 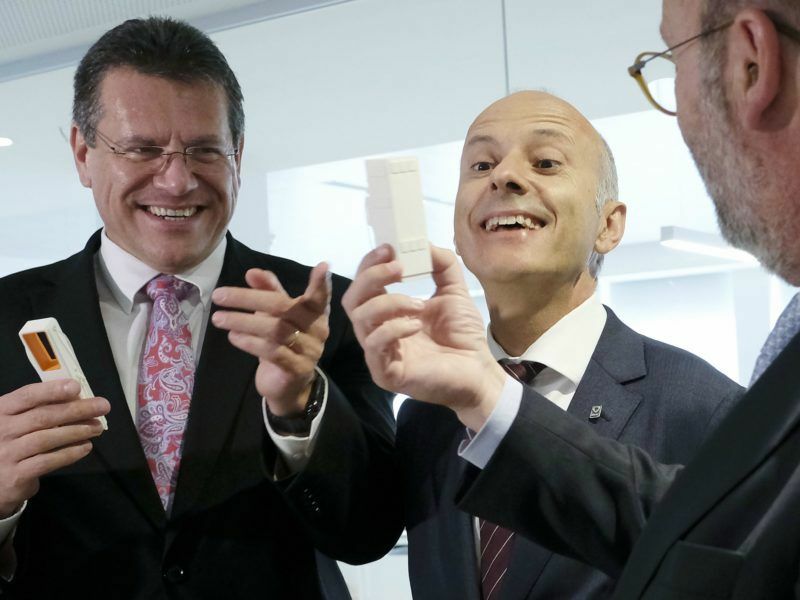 The S&D ultimately succeeded in defeating the EPP-helmed amendments, which supported a 30% non-binding target. 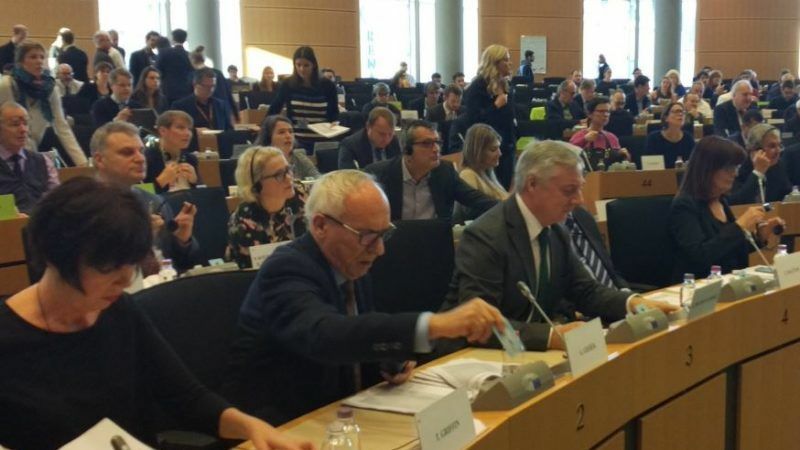 Committee Chair Jerzy Buzek (EPP) frequently had to resort to checking the vote electronically, as MEPs showed how split they were on which direction energy efficiency should go in. German S&D lawmaker Martina Werner hailed it as “a great political victory after a fierce battle between the political groups”. The European Council has already agreed on its so-called general approach on the Energy Efficiency Directive (EED), so the stage is now set for the three institutions to gather behind closed doors in trialogue to agree on one joint position, once the adopted report has got the green light from a full plenary session. The vote on the energy efficiency directive was preceded by a vote on the renewable energy directive. Rapporteur José Blanco López (S&D) was happy after his report was backed 43 in favour and only 14 against. But the report has already been labelled a “missed opportunity” for EU climate policy, as MEPs supported increasing the Commission’s proposed 27% target to 35% without imposing binding national targets. Green lawmakers had criticised the compromise deal, insisting that 35% was “the strict minimum” required for the EU to meet its climate commitments under the Paris Agreement. 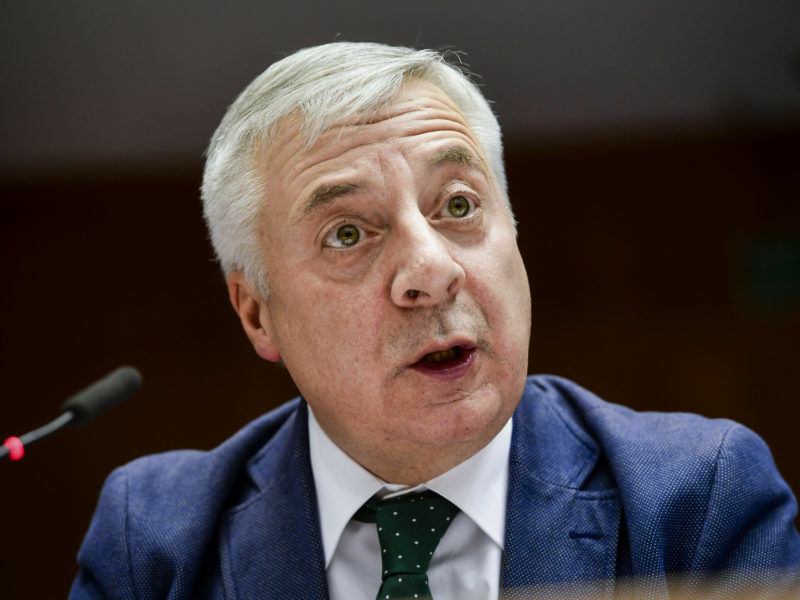 Blanco López acknowledged that he would have preferred to stick with his own proposal, which originally called for 40% and binding national targets, but explained that the nature of lawmaking in Parliament meant a compromise had to be made. A 10% ‘flexibility’ margin, included in the compromise amendments, also passed. This means that member states will be able to fall short of their targets in “exceptional and duly justified circumstances”. WWF Europe’s renewable energy expert, Alex Mason, denounced the proposal as “toothless” and claimed that the inclusion of the flexibility margin showed investors that “the EU is scaling back on renewable energy”. But Blanco López tweeted after the vote that the adopted report “reinforces legal certainty for investment by preventing retroactive changes” and encourages small-scale forays into renewables by simplifying administrative procedures for projects up to 1MW. ITRE’s adoption of the report comes shortly after Commission energy boss Maroš Šefčovič admitted that a sharp decline in renewable energy price meant that a 30% target was now “affordable”. This could strengthen the Parliament’s hand when it comes to trilateral talks next year. EU member states have yet to finalise their own joint position in the EU Council of Ministers but a meeting is earmarked for 18 December to try and iron out differences. Once it has agreed on a general approach, the file will be able to move into trialogue talks with the European Commission and Parliament. The Commission has previously stated that it hopes both the energy efficiency and renewable energy directives will become law early next year. Céline CARRE, EuroACE President, said: “Last June, the Council adopted a weak General Agreement, although several Member States, led by France and Germany, spoke up in favour of keeping ambition”, said . We call on the Parliament to keep the same level of ambition in the Plenary vote, so as to kick start interinstitutional discussions on the right basis, as adopted today in the ITRE committee, as energy efficiency is an engine for jobs and growth." WindEurope CEO Giles Dickson: “We commend MEP Blanco López and his colleagues for securing agreement on a 35% renewables target. It is not only affordable but also economically desirable." "The language on investment protection is also a step in the right direction. It would put an end to retroactive changes which have caused thousands of job losses in his own country." Matt Williams, Policy Officer, BirdLife Europe & Central Asia said: “This is a very disappointing outcome. The new renewable transport and heating targets that MEPs have voted for today could drive the use of more unsustainable woody biomass and more unsustainable crop-based biofuels. Both of which could have significant negative consequences for the climate and biodiversity." Good news from #ITRE today, with #EED vote agreeing on transparent and progressive #PEF value, including process for much-needed regular review. 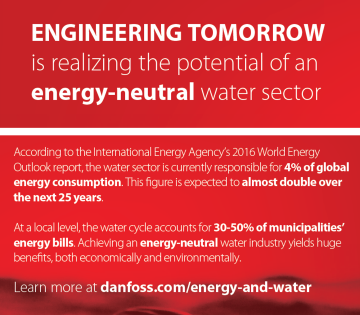 This will allow better reflection of the evolution of Europe's electricity mix. PEF should not be barrier for smart #Electrification! How come you report that the EPP MEP courted the far right and you do not report about the extreme left that collaborated with the socialists? The socialists want small energy units but they voted against the sustainable managment of forests in the LULUCF. It is the f@k!n5 ‘whatever’ arguments that these populist politicians are using. I guess with more than 10.000 euros per month you take a different look at the world. And why Member States have to run like hell just to follow the Parliament’s nonsense? It is the Estonian Presidency who is leading or the environmental mafia?